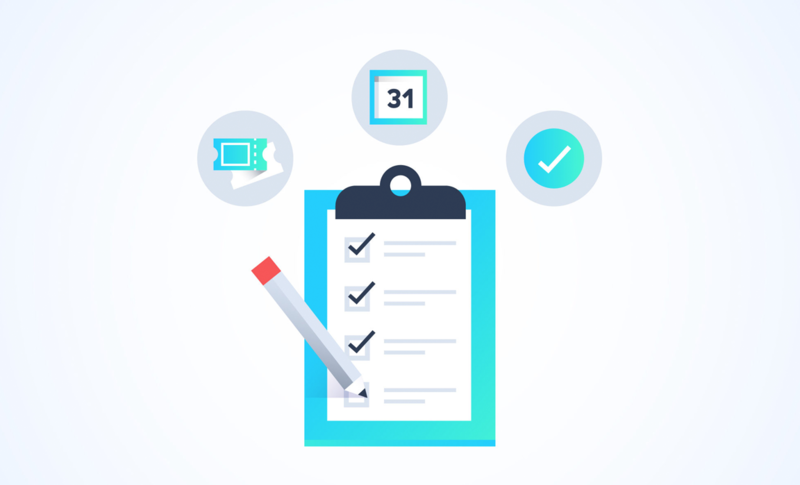 Whether your next event has ten or 10,000 attendees, Asana helps you build a seamless plan so nothing slips through the cracks. Your team can easily collaborate with each other and vendors before, during, and after the event. Plan the perfect event with our course.